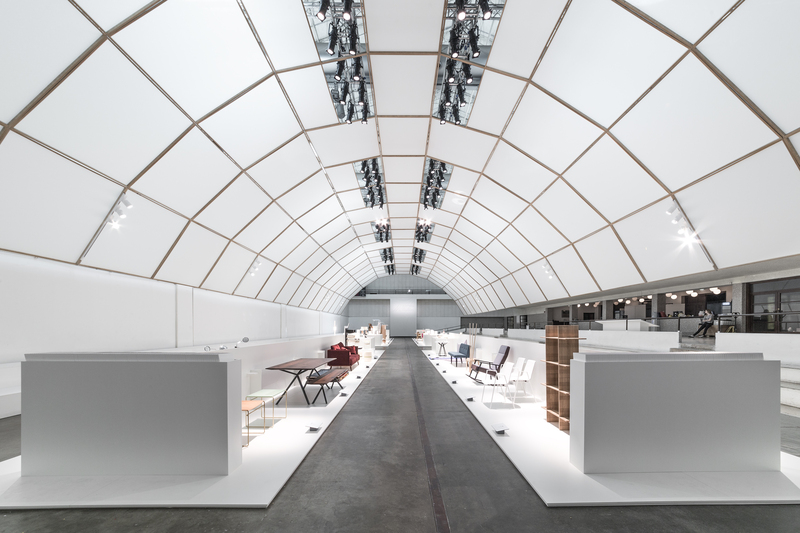 Milan’s Salone Internazionale del Mobile is considered to be the most important furniture show in the world. Attended every year by some 400,000 lovers of design, the entire sector puts on its best face for this event and offers designers and manufacturers outstanding opportunities to do business or raise their profile. 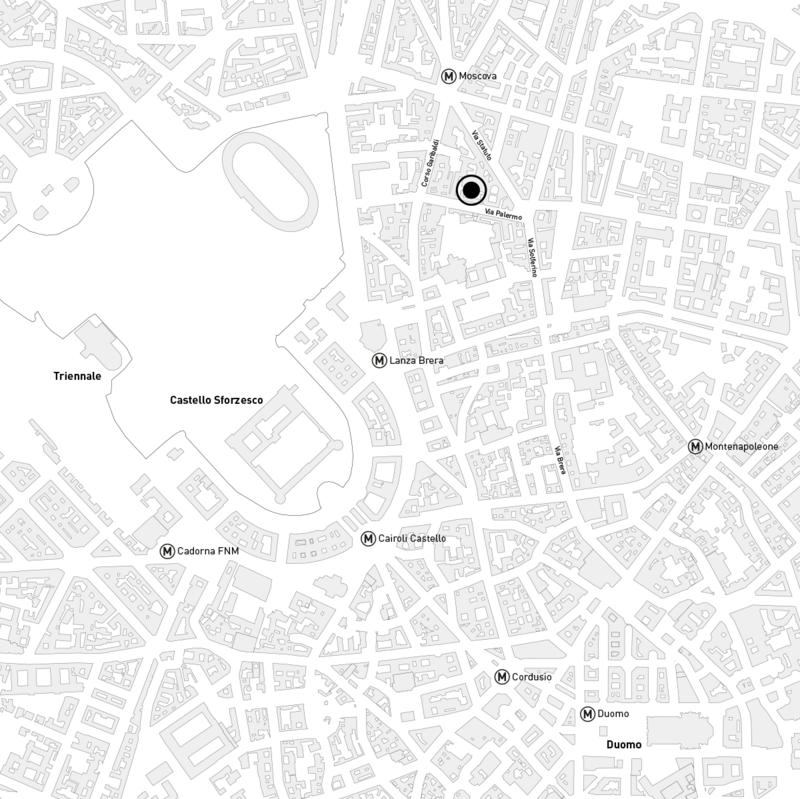 Milan Design Week is next being held from 14 to 19 April 2015. During this period ADVANTAGE AUSTRIA is staging an exhibition of contemporary Austrian design, which is now taking place for the sixth time. Supported by go-international, an initiative of Austria’s Ministry of Science, Research and Economy and the Federal Austrian Economic Chamber, as well as the Austrian Furniture Industry, this show extending over 800 m2 will present an international audience with the latest products and product lines of almost 70 Austrian designers, manufacturers and traditional companies. 18.00 – 19.00 Entrance by invitation only!